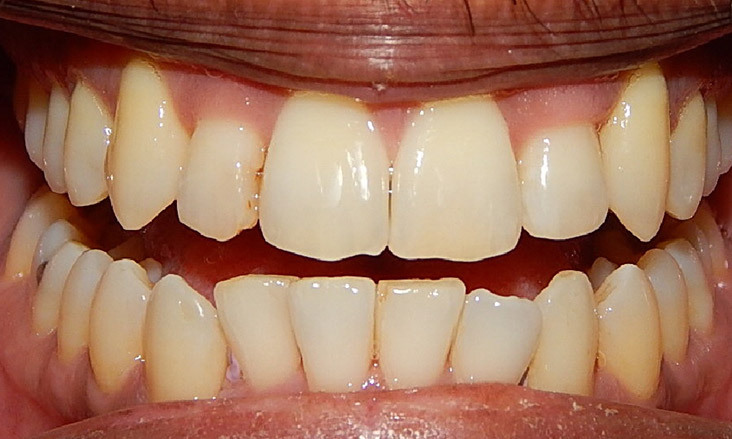 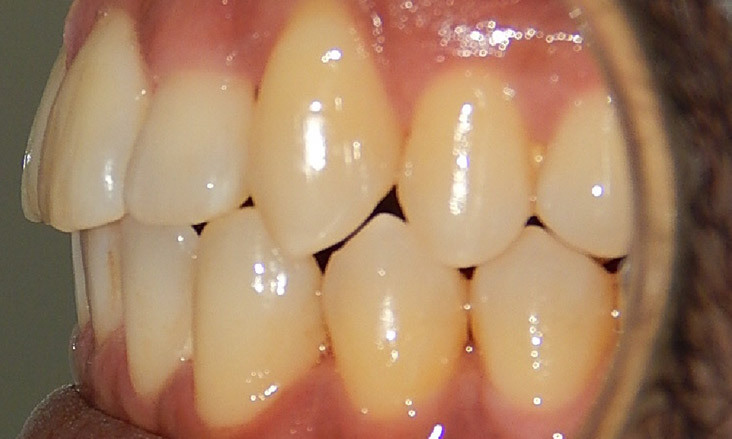 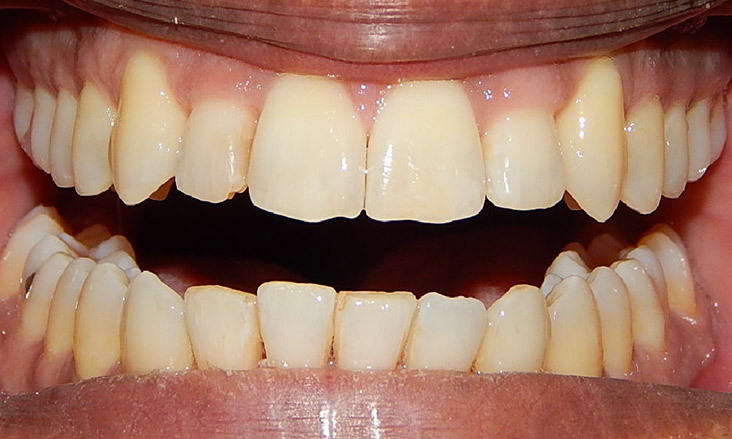 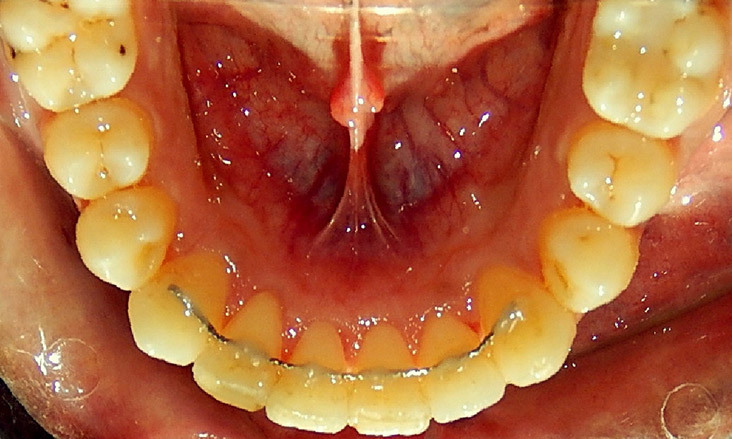 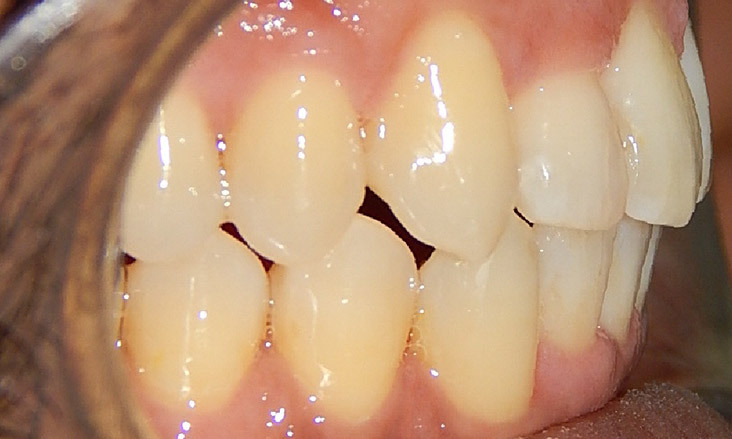 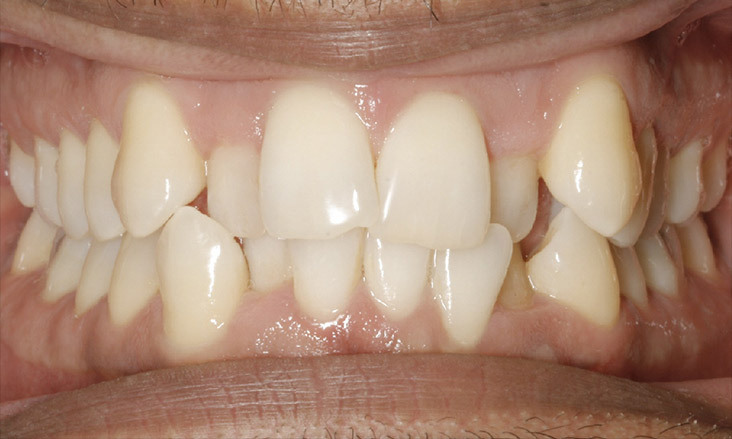 This 36 year old male patient wanted to improve the appearance of his crowded, crooked teeth. 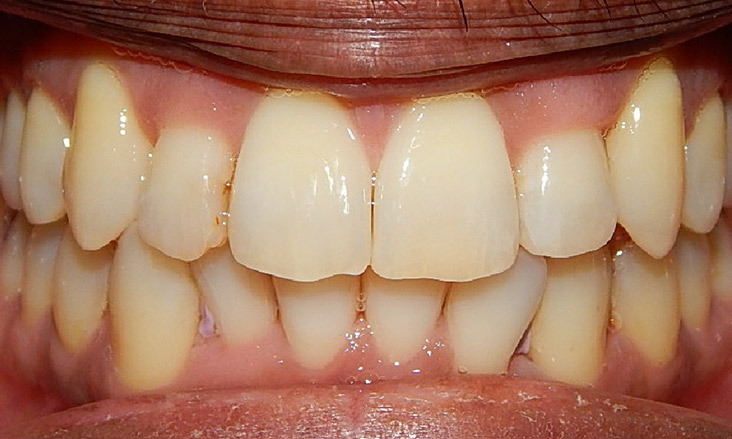 Invisalign was the preferred treatment method. 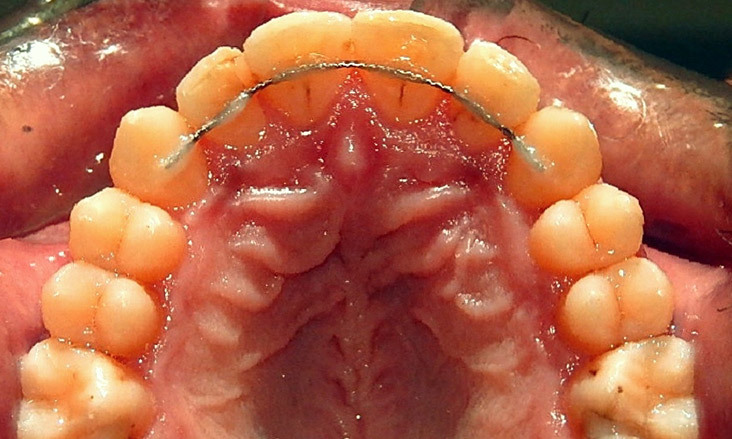 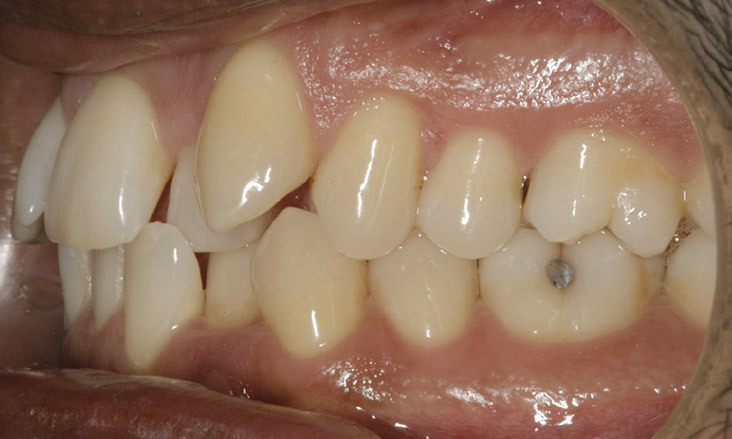 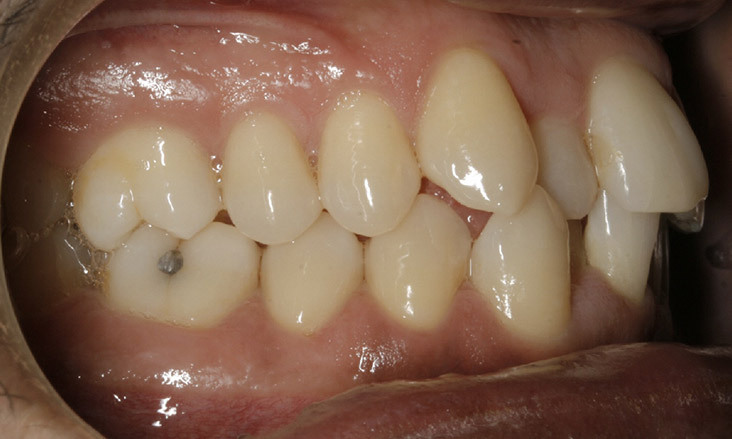 Slenderising the teeth (interproximal reduction) to create some space and reduce the likelihood for loss of the gum between the teeth (interdental papilla) was undertaken during treatment. 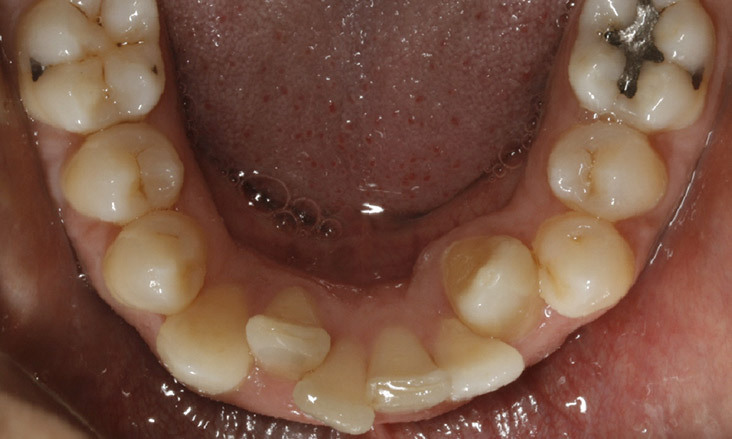 This is a very cosmetically appealing method of treatment. 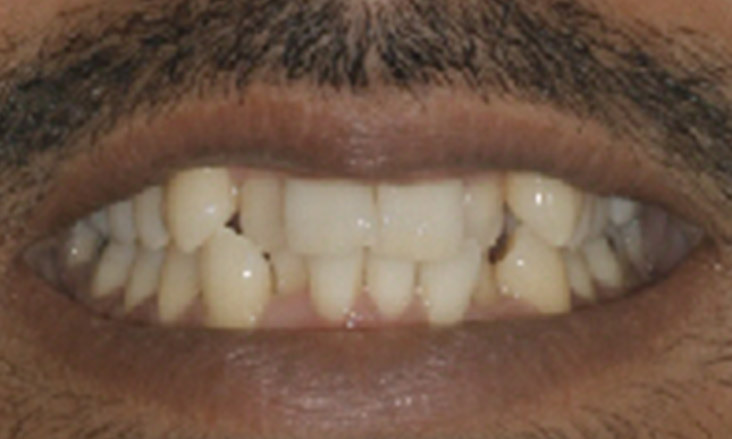 Often more than 1 set of aligners is needed during Invisalign treatment. 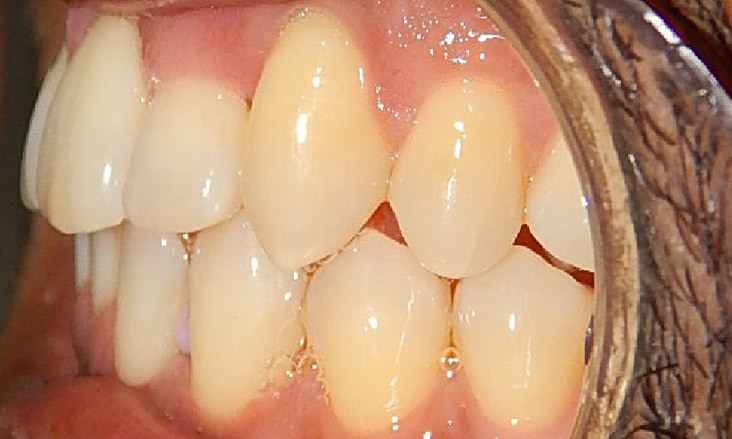 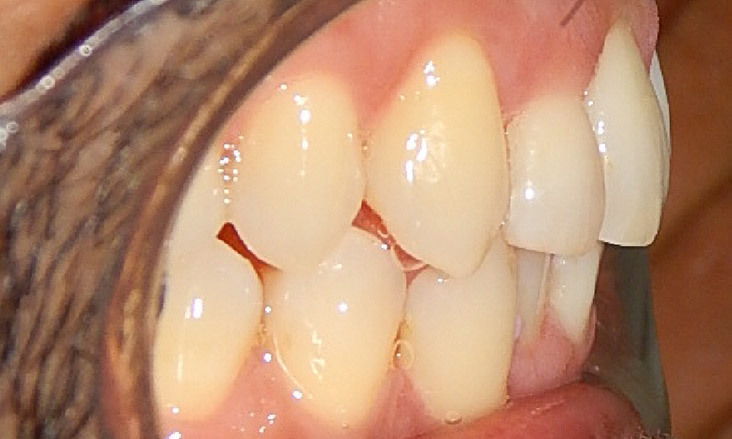 These are the positions of the teeth after the first set of aligners. 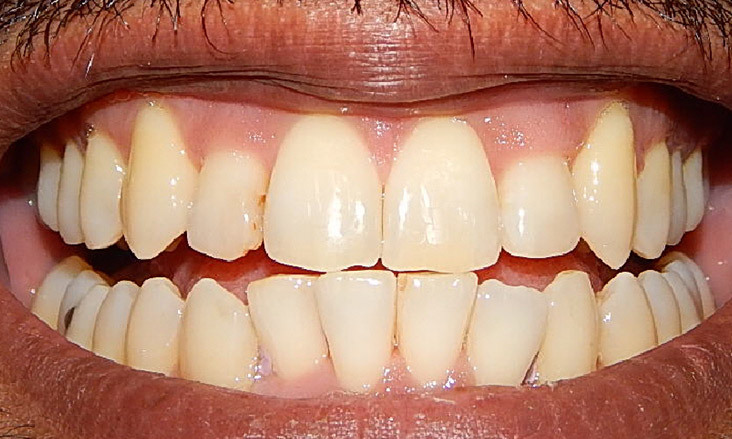 Another set of aligners was then manufactured. 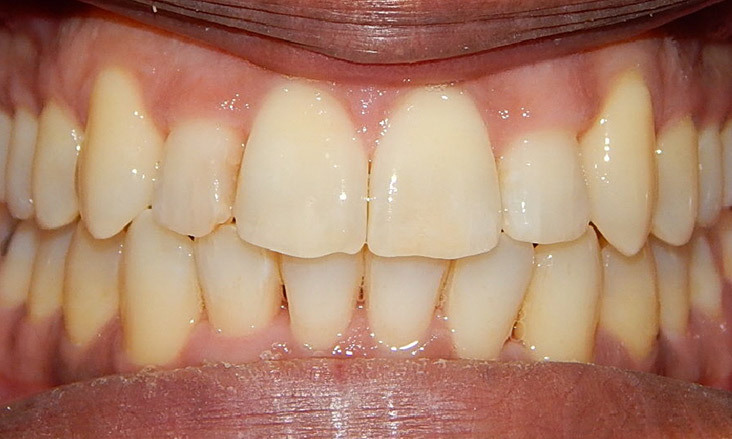 The finished result of this Invisalign treatment. 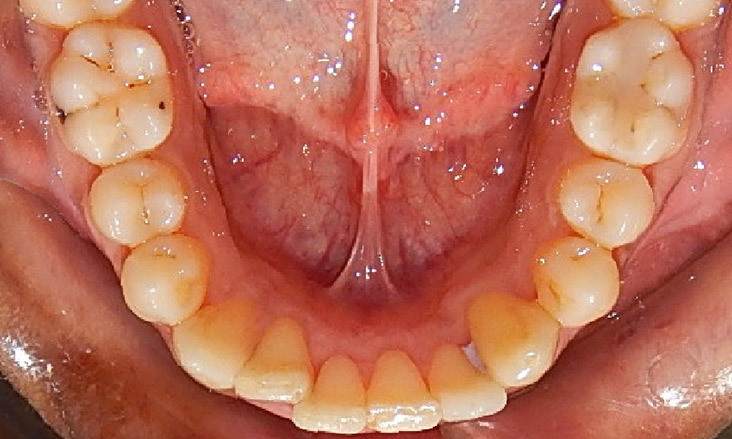 The upper and lower retainers are fixed lingual wire retainers. 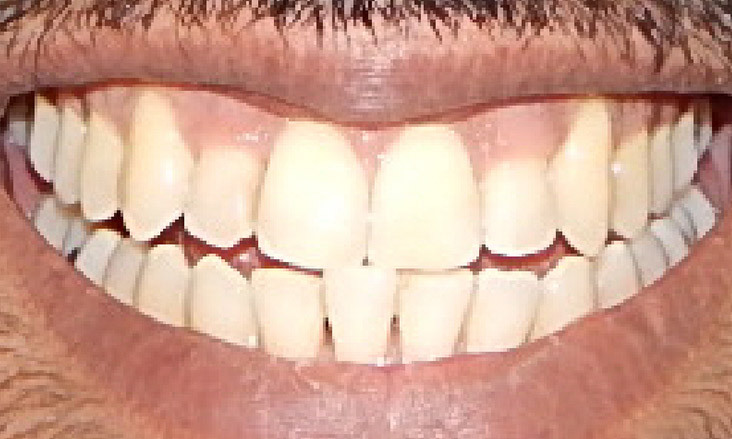 Great result. 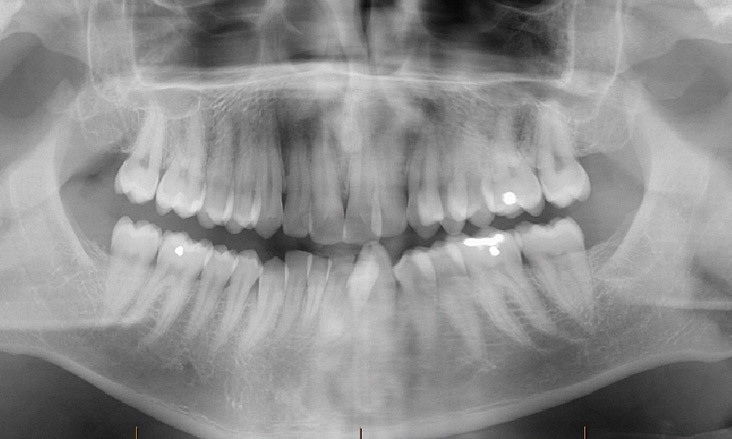 Great patient!